Highlights the value of maintenance as a work of art. After the birth of her first child, Mierle Laderman Ukeles wrote a Manifesto for Maintenance Art and embarked on a career that has mixed maintenance performances and public art. Through the Manifesto she attempted to question and break down the barriers between the idea of 'work' and what can be labelled 'artwork'. Initially the work consisted of a series of solitary performances in Wadsworth Atheneum Museum of Art. 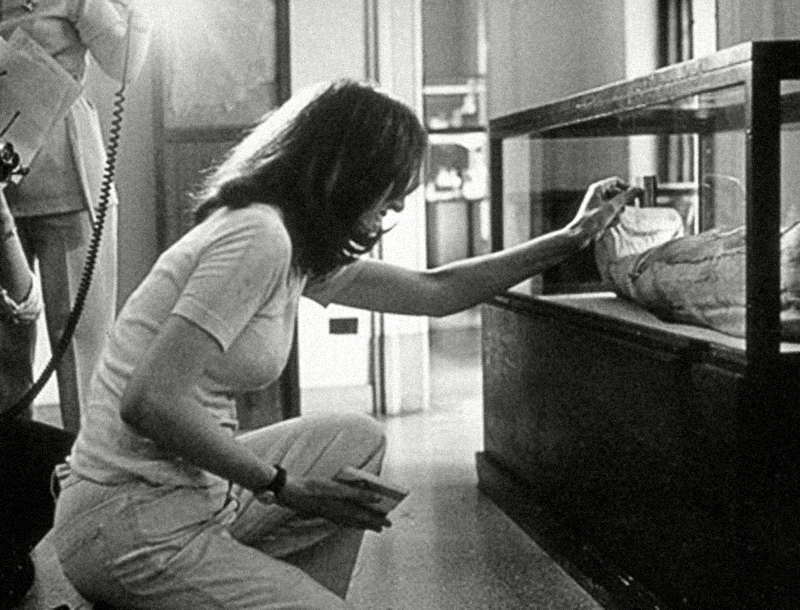 She performed 4 actions called 'The maintenance of the art object': a ritual sequence of three cleanings of a glass vitrine in the Museum’s Egyptian mummy section (by the maintenance person, by the artists and the conservator respectively); the keeping of the keys intended as maintenance as security where she took control of the keys closing the museum's main entrances, during open hours; 2 acts of Washing/Maintenance: she washed the stairs to the main entrance of the museum with water, stone and diapers (normally used by the conservators to clean works of art). 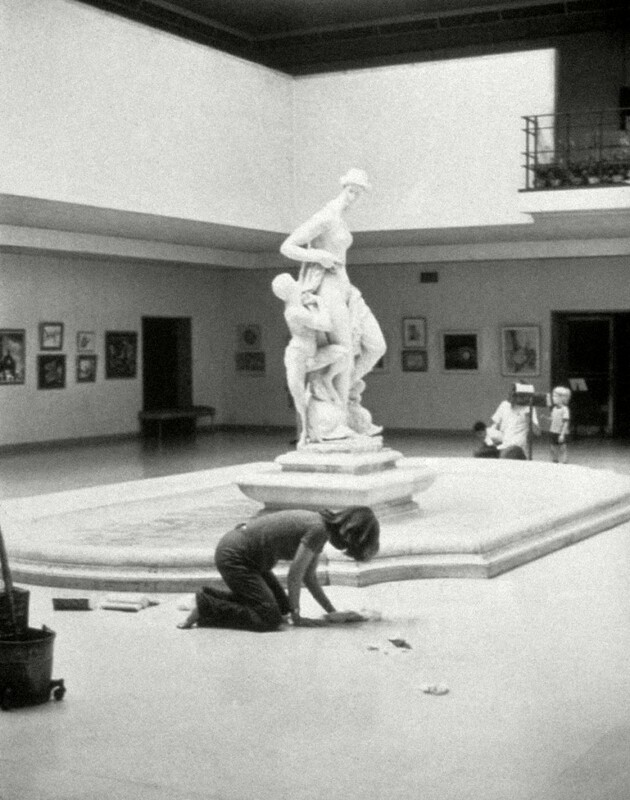 Later, the artist washed the marble floor of Avery Court with the same materials. To blur distinctions between work and art, to do publicly what women often do privately, to highlight how housekeeping and maintenance are essential acts in a domestic, urban and global context. The work of maintenances was underlined and the vitrine, the stairs and the court floor were washed. The value of maintenance work was highlighted. Mierle Laderman Ukeles, Maintenance workers, visitors of the museum.